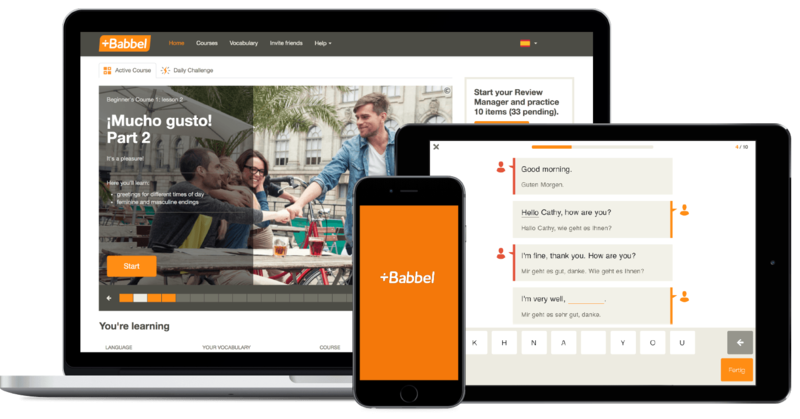 At the core of Babbel is a world-class, empirically-proven method that enhances language learning with advanced technology. Our language experts obsess over how to bring you the best quality in modern language learning, covering 8,500 hours of content in 14 languages, from Spanish to Indonesian. Babbel is the only product to offer courses tailored to your native language, building on grammar and vocabulary you already know. 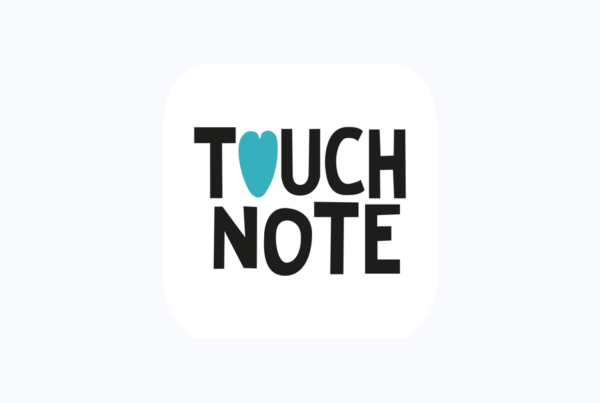 Audio examples and dialogues are recorded with real native speakers, not automated computers, empowering you to speak correctly and confidently. Time-tested strategies such, as cognitive research and communicative didactics, optimize how new vocabulary and grammar is received, saved and recalled. 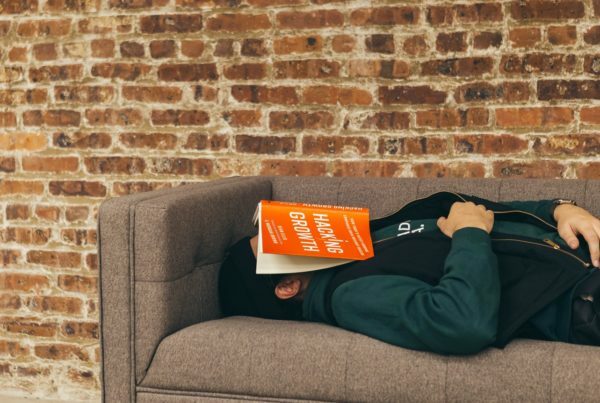 Babbel trains your brain to learn constantly and efficiently, so you absorb more information while in the app and continue learning outside of it. Babbel is a premium product and our iOS and Android app makes our practical language lessons available wherever and whenever. 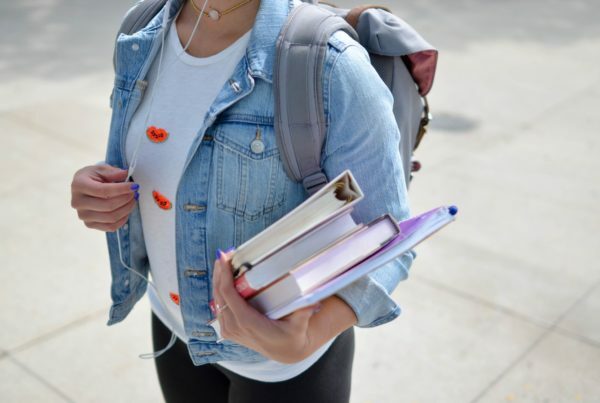 With no ads and a transparent, subscription-based business model, we work directly for our learners — not for any third party. And it’s all supported by a fast and dedicated customer service team, available via telephone, email and online chat. Every learner is different. This is why Babbel offers individual paths, looking at where you are coming from and where you want to go. We also know you already learned a language successfully: your native language. And this can help you to unlock your new language even faster. 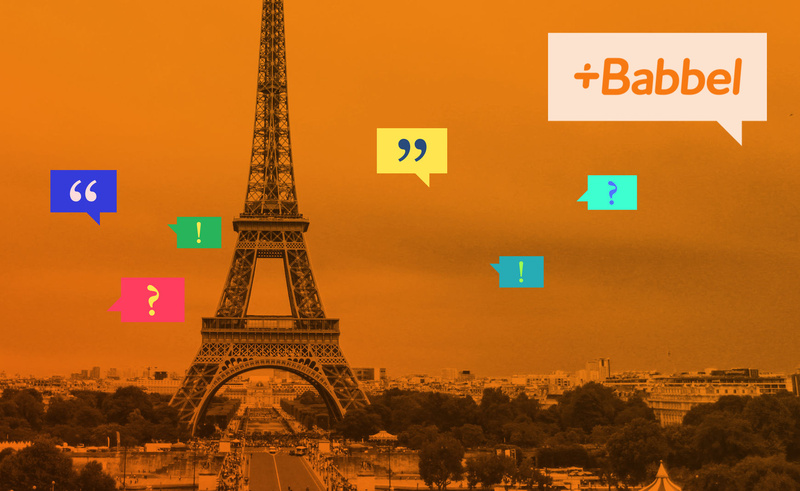 Babbel capitalizes on this by building on grammatical concepts shared with your mother tongue and skipping over mutual words that you already know. So naturally, you’re thinking that something this cool can’t possibly be free. Well, you’re right about that. But it’s VERY affordable! Babbel only costs between $6.95 to $12.95 per month (per language), with costs going down if you pay for several months at once. It has a 20-day money-back guarantee, several free introductory lessons, and over a dozen languages! Isn’t that cool! To download the app and get started on your language learning journey with Babbel, click here!